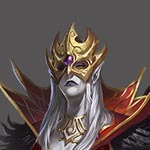 Servants of Malassa, Magic Heroes of the Dungeon faction are seekers of forbidden lore and masters of Dark Magic. They totally accept the murmurs of the Darkness and are capable of finding the information that they want. Coils of darkness reach out to smite their enemies, torches extinguish themselves, and blindness descends on their enemy eyes. 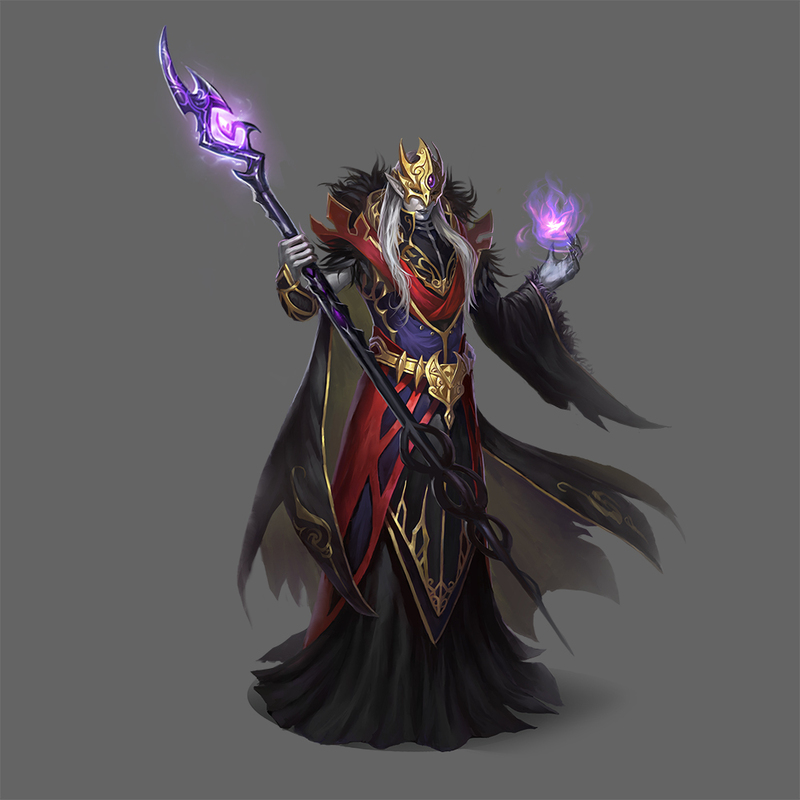 Dark prophets are great generals, and Dark Elves trust their powers to lead them to victory. Eager to travel and conquer more territory under and above ground, they master the arts of Dark and Earth Magic to deceive and hurt their enemies. 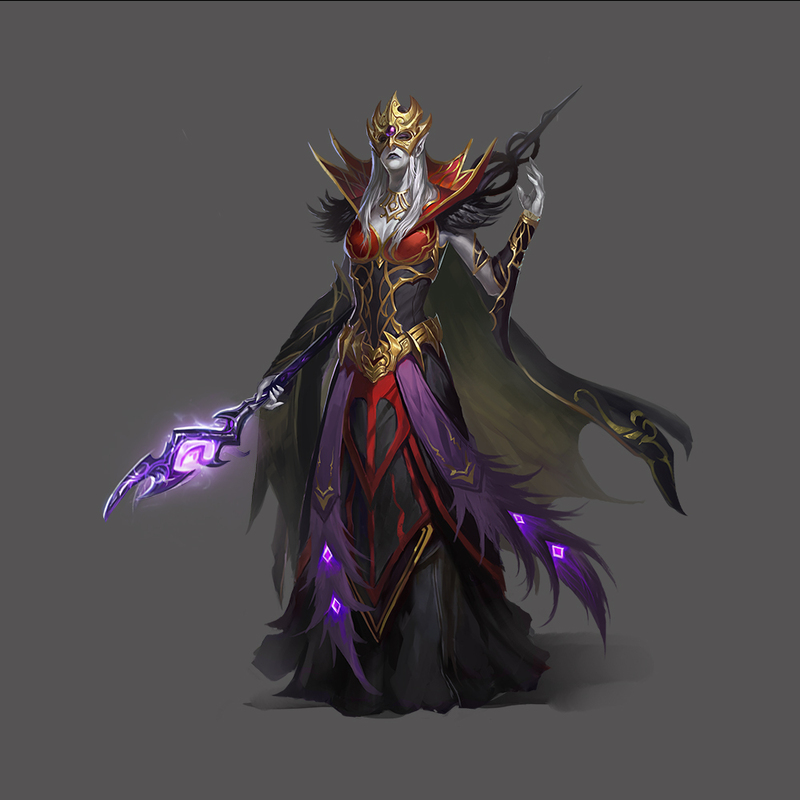 Favoured of Malassa, Sorcerers are the quintessential Dark Elf scholars. Educated, studious, their thirst for knowledge is not easily quenched, and they can go to great lengths to unravel the mysteries of Ashan`s darkest shadows. Shade Weavers are priests of Malassa. 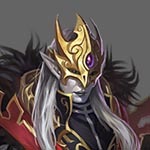 Entirely dedicated to the Dragon of Darkness, they fiercely defend the Dark Elves` underground realm in the name of their Goddess.